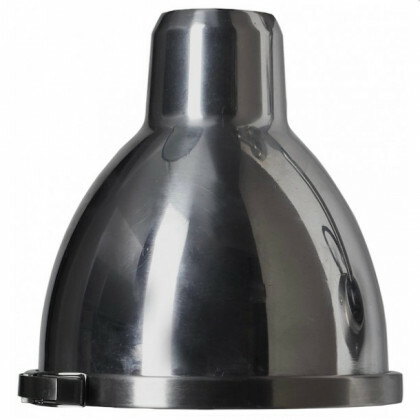 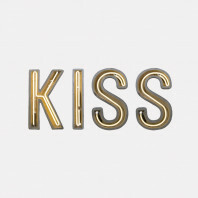 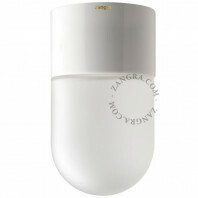 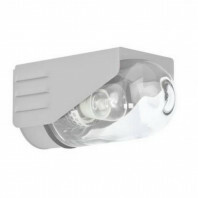 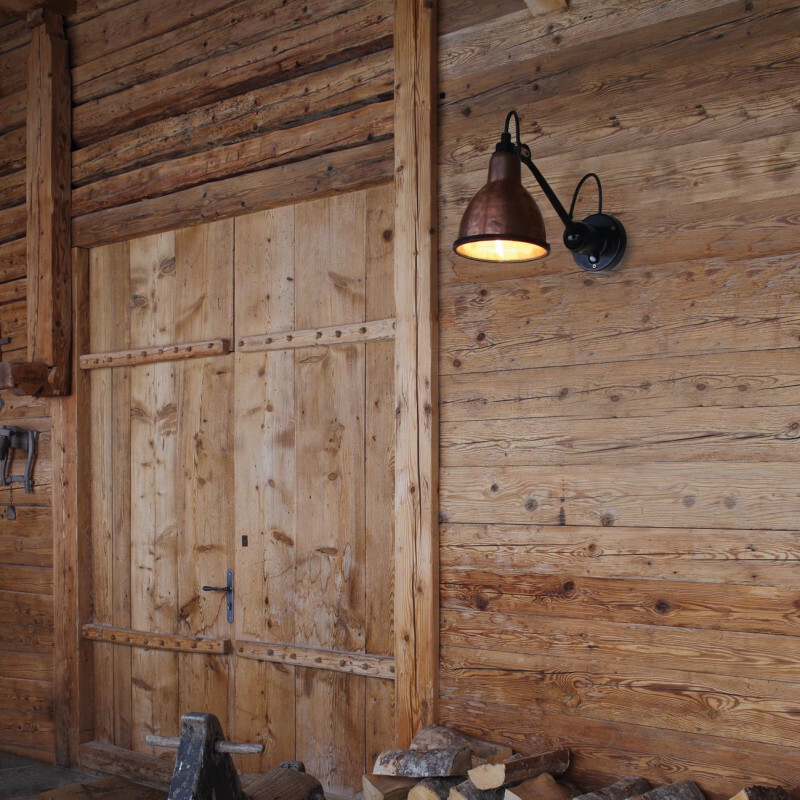 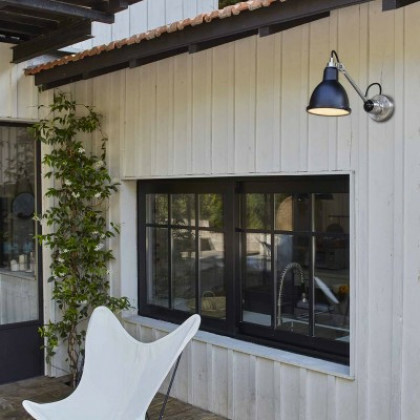 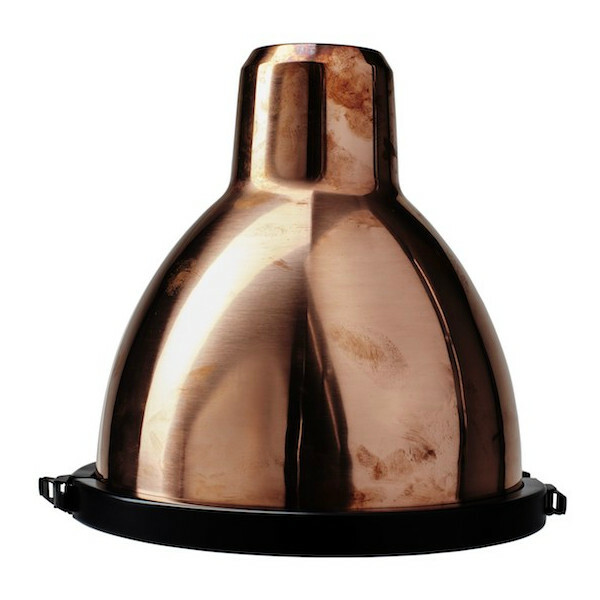 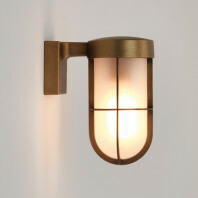 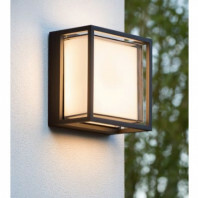 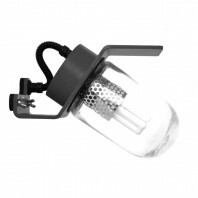 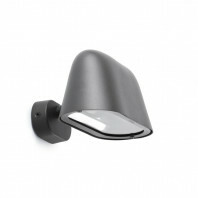 Its stainless steel makes it a very resistant exterior wall light that is resistant to rain, frost and snow. 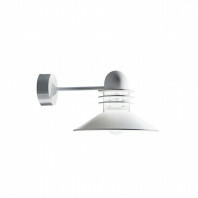 Hostile environments such as the seaside or the swimming pool do not scare him. 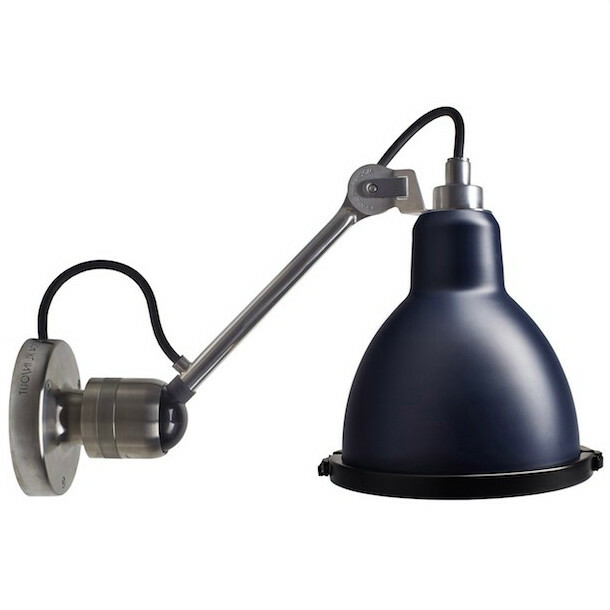 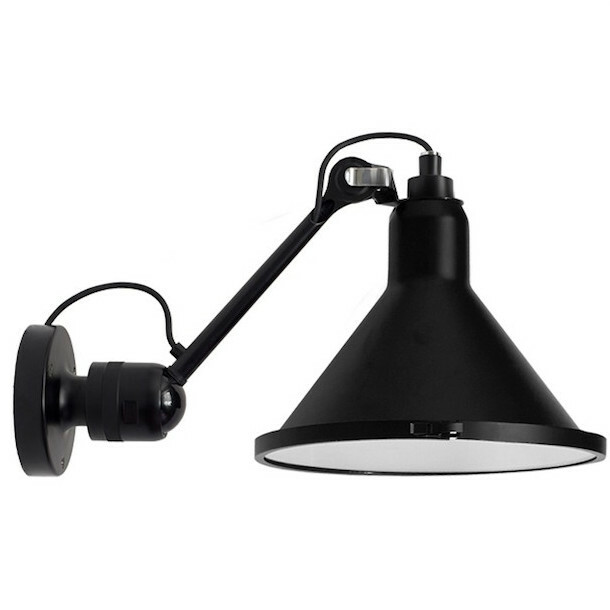 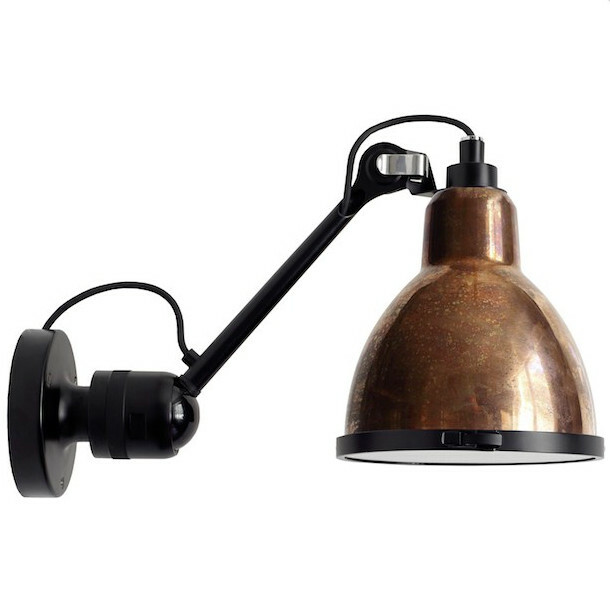 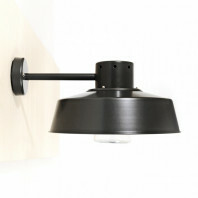 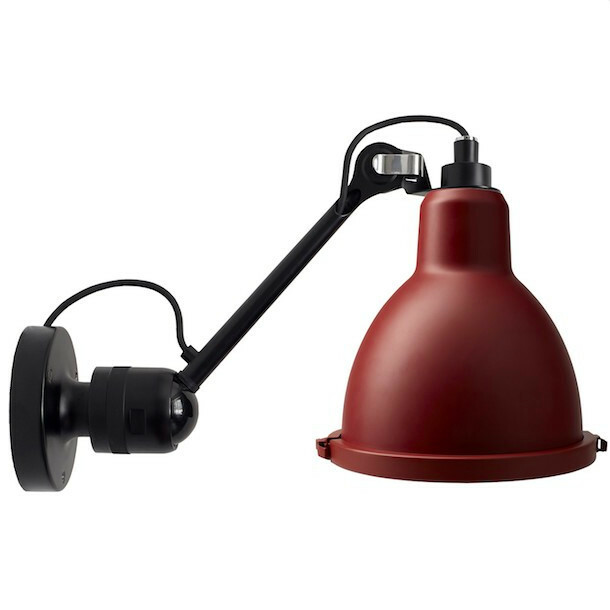 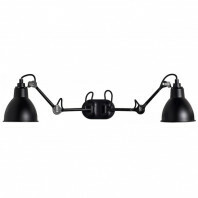 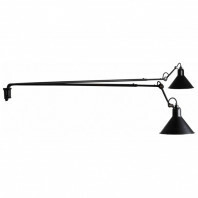 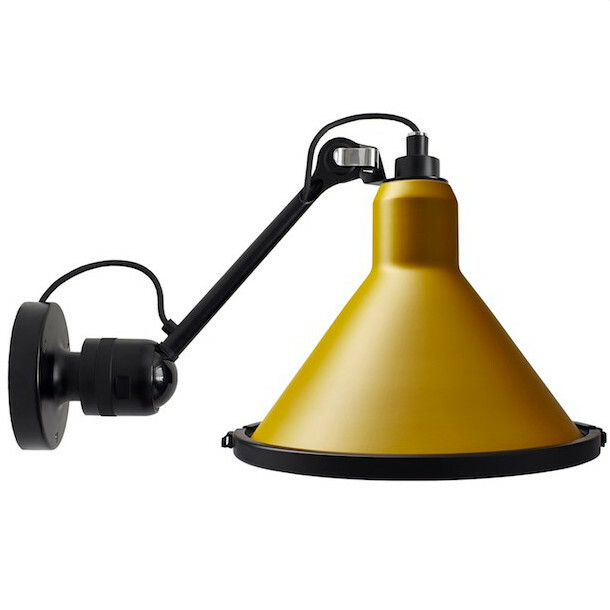 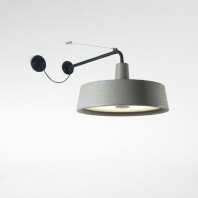 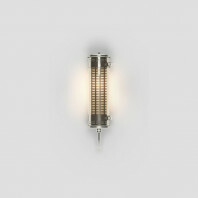 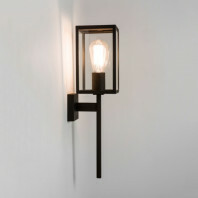 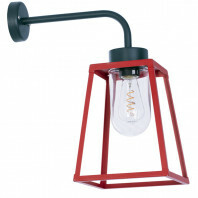 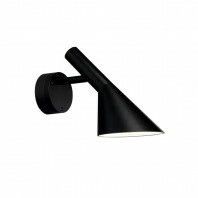 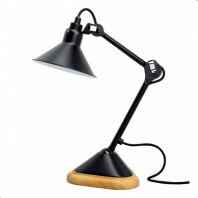 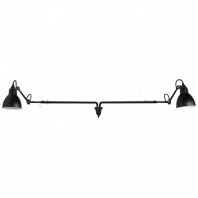 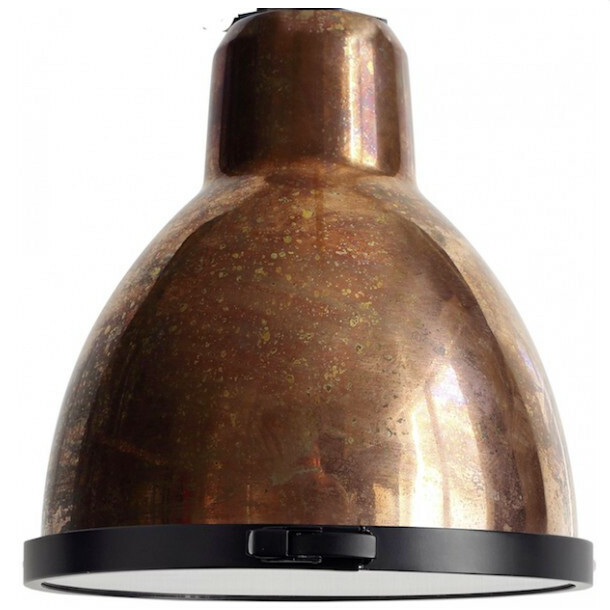 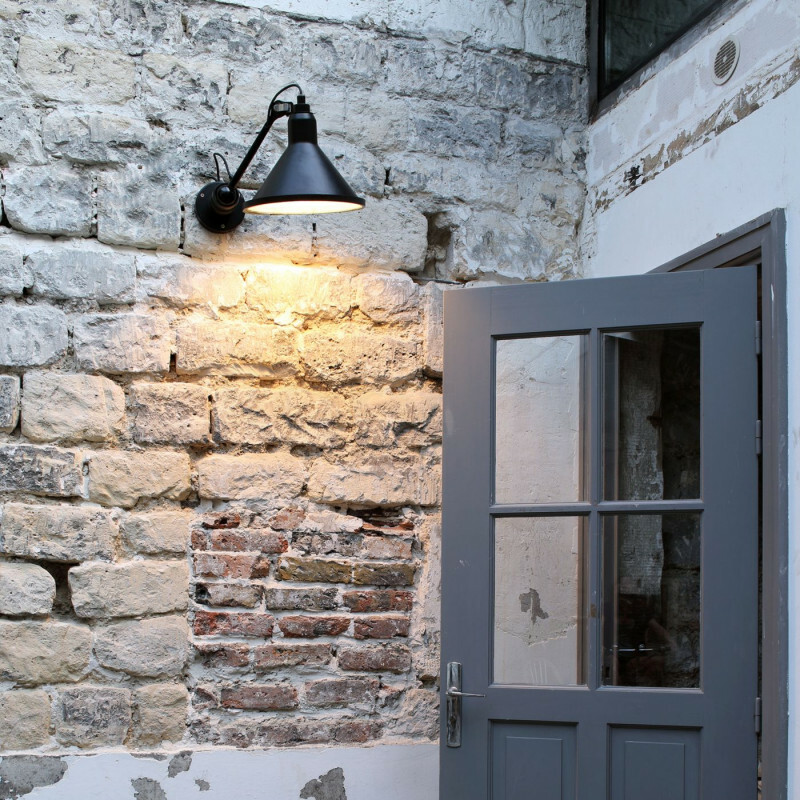 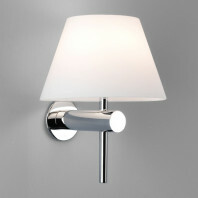 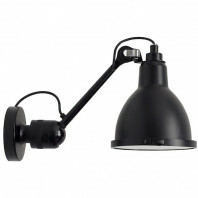 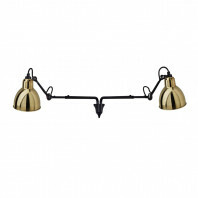 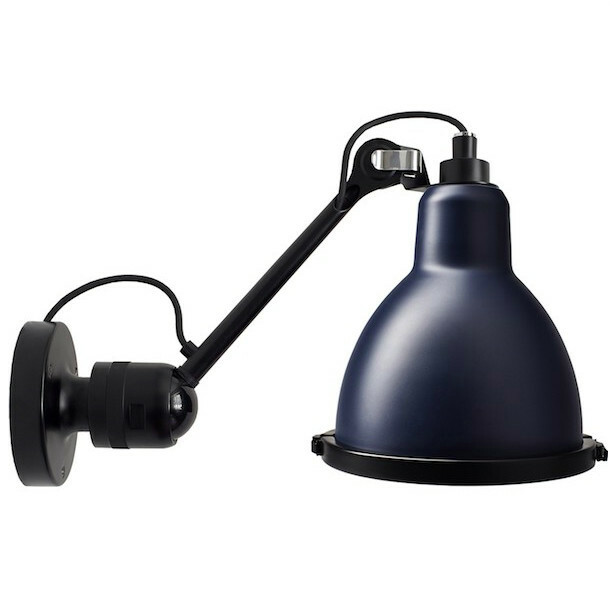 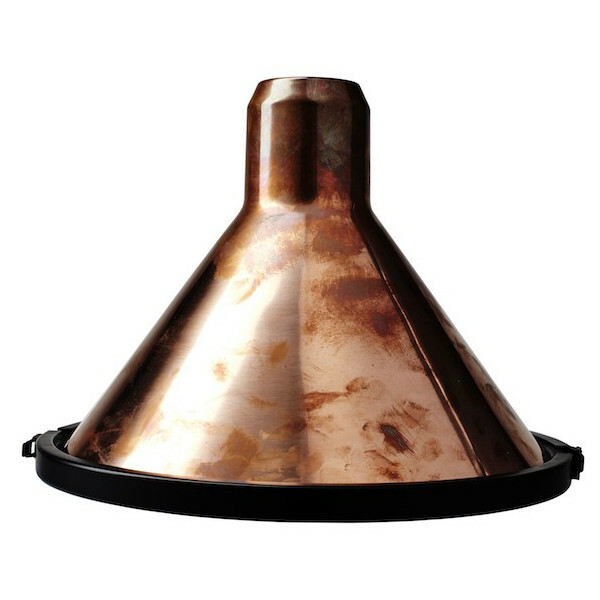 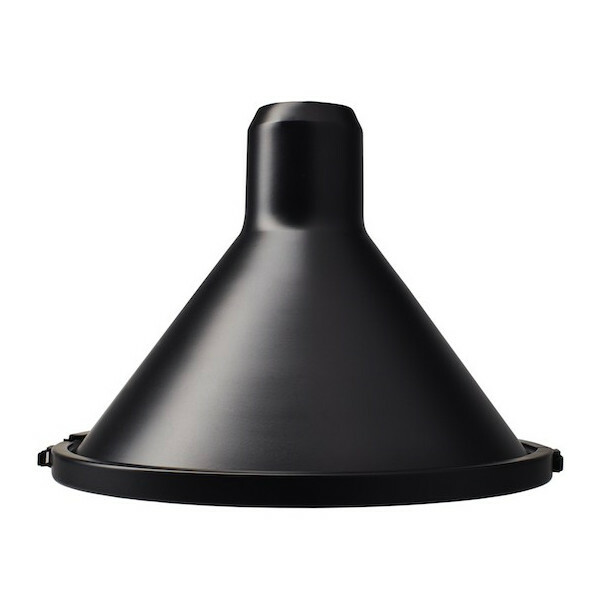 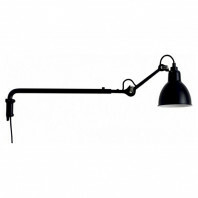 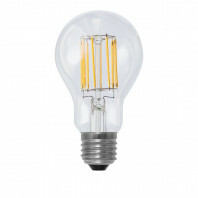 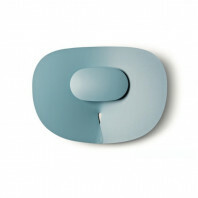 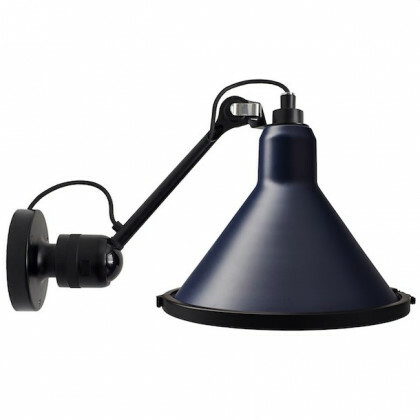 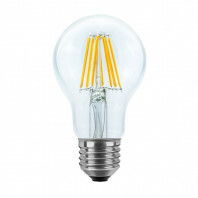 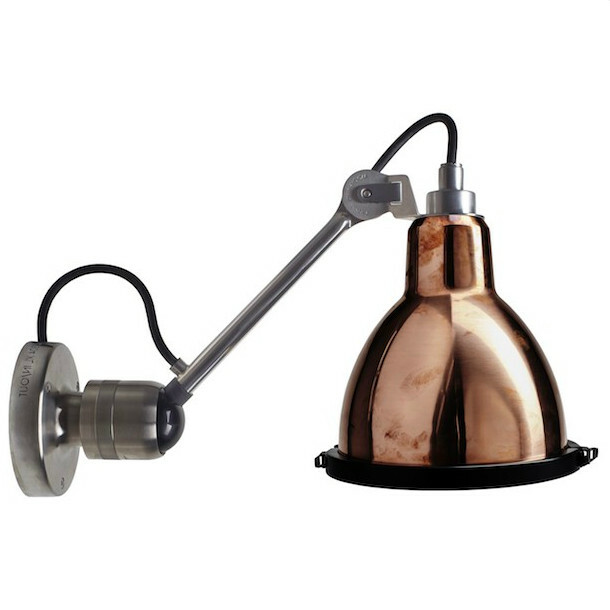 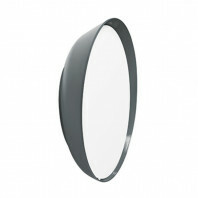 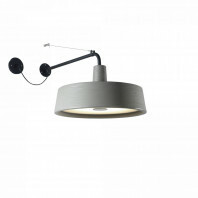 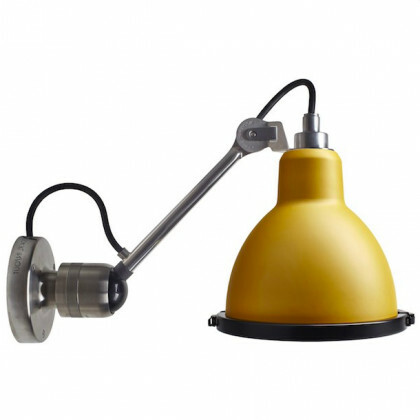 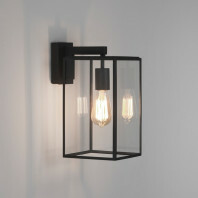 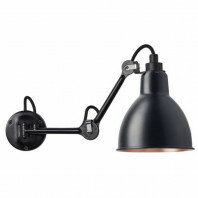 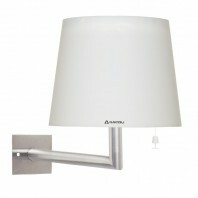 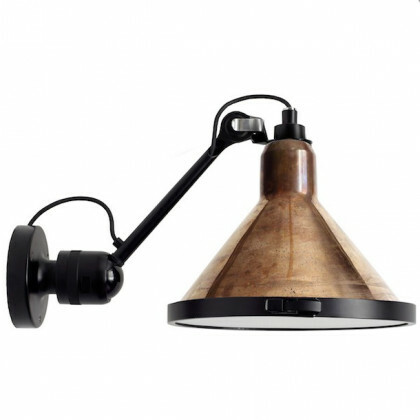 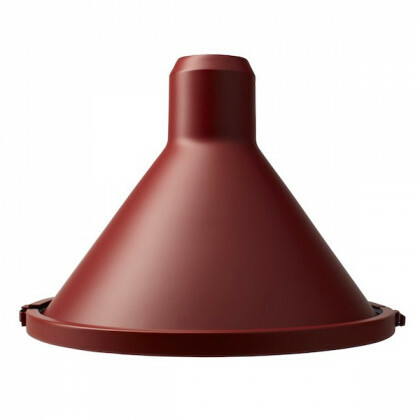 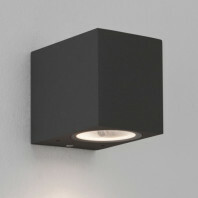 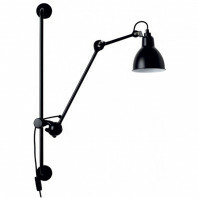 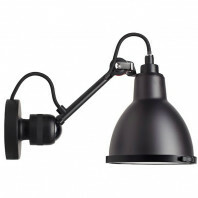 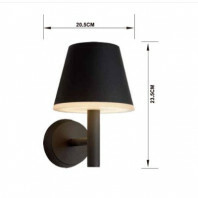 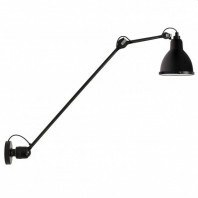 This wall lamp is available with a raw steel or black painted body and with a round or conical lampshade. 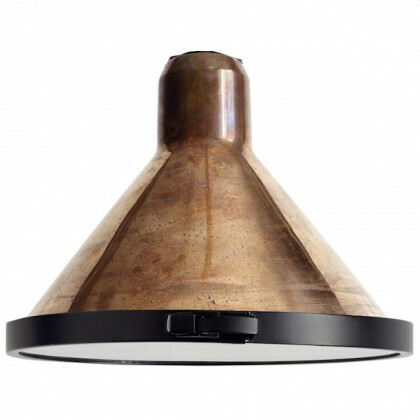 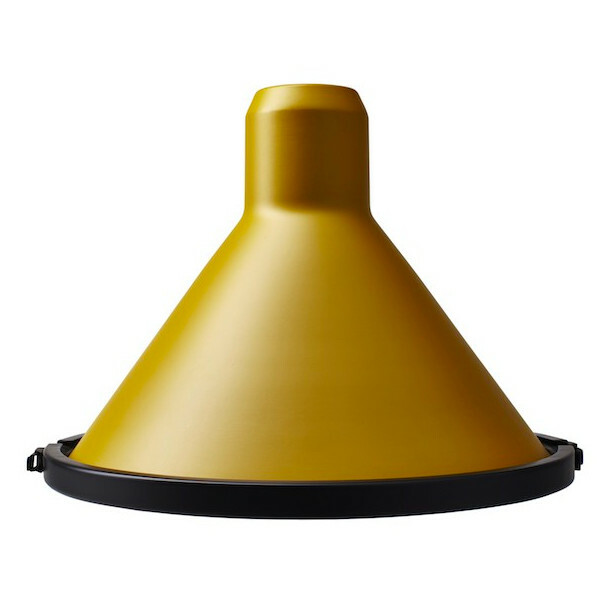 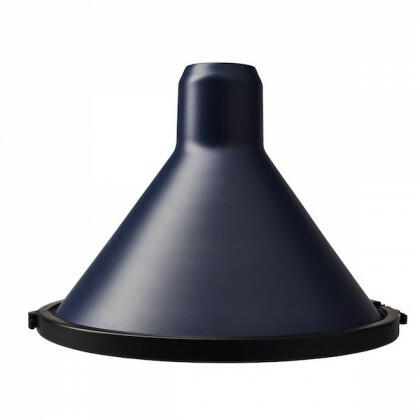 The lampshades also have a multitude of colour finishes such as black, red, yellow, yellow, blue, raw steel, raw copper or raw copper with white interior. 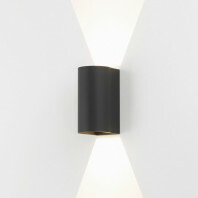 This wall spot also stands out for its functionalities. 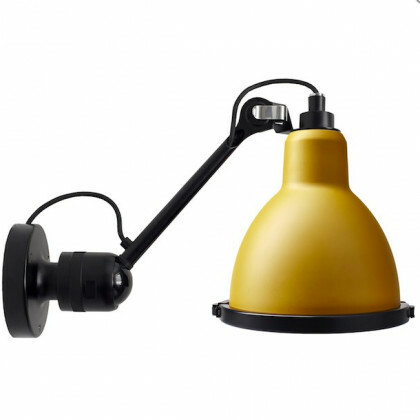 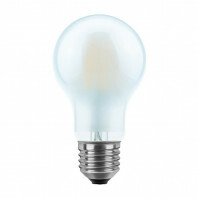 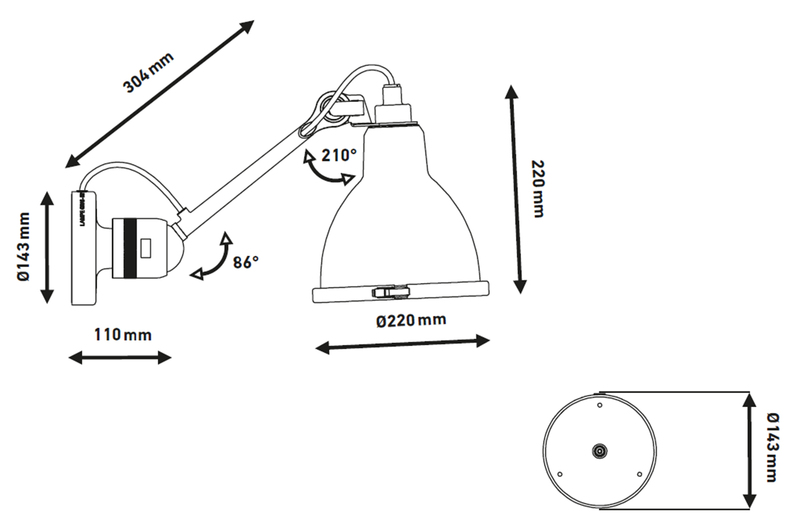 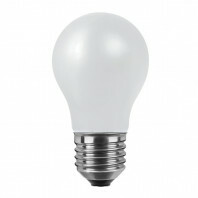 Indeed, thanks to its arm and lampshade, you can direct and direct the light as you wish in order to find the best brightness. 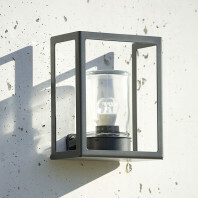 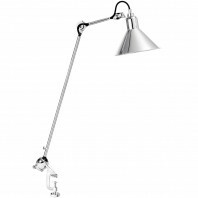 You can also find this retro design model in DCW Gras n°304 Classic Outdoor. 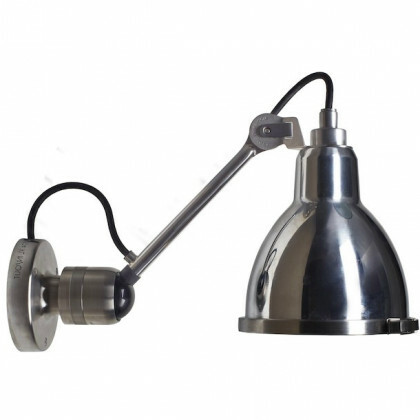 Material 316 Stainless steel, borosilicate glass, silicone seals, electric rubber cable and high resistance paint.